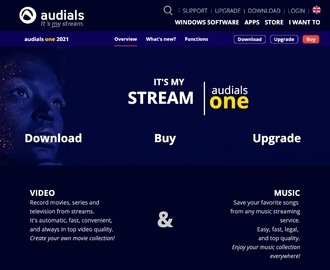 Audials AG is a leading entertainment software company. With more than 10,000,000 users around the globe, Audials AG is one of the world’s leading companies for entertainment software. Click a Coupon or click Start Shopping to earn 10% Cash Back at Audials.